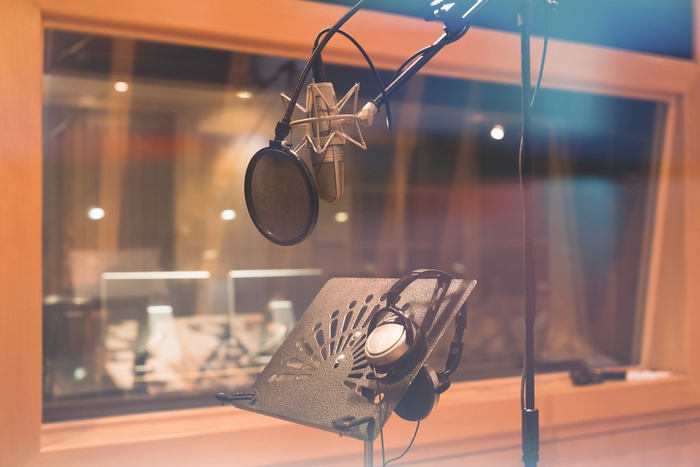 For over 100 years, voice acting has been included in everything from movie trailers and animated movies to radio and television advertisements. But everything has a beginning: where did real voice acting begin and when did it become possible to hold it as a full-time profession? ProVoiceUSA owes its success to the recording pioneers who came before. Here are a few moments in history that defined the voice acting field and made it the valuable avenue of work it is today. Perhaps the first name that comes to mind when you think of voice acting would be Walt Disney, specifically, his very first voice-acted role as Mickey Mouse in “Steamboat Willie”. But believe it or not, this role took place 28 years after the very first voice over! The honor of first voice actor (as well as first radio broadcaster) is a Canadian-born inventor named Reginald Fessenden. Working for the United States Weather Bureau, he developed early radio technology and provided one of the very first weather broadcasts ever given on the coast of Maryland in 1900, with his speech reaching about a mile from the broadcast point. And although still debated, on Christmas Eve of 1906, Fessenden reported that he presented the first radio entertainment broadcast which consisted of violin and sung Christmas music followed by him quoting a Bible verse. A second broadcast was given on New Year’s Eve of that same year. Since radios were not commercially available at the time, not many people heard it; the broadcast was meant to be heard by radio operators working on vessels sailing near the coast. While not the very first voice actor, Walt Disney certainly brought the profession of voice acting to the mainstream public by bringing his characters to life with the spoken word. A year after “Steamboat Willie” in 1929, Looney Tunes was brought to audiences from Warner Brothers and Leon Schlesinger Productions, with Mel Blanc – “The Man of a Thousand Voices” – joining in 1936. Blanc voiced dozens of characters including Porky Pig, Bugs Bunny, Tweety Bird, Sylvester the Cat, Yosemite Sam, and many others, setting the bar high for future voice actors. Today even screen actors prefer to work in the recording booth because of the ease of work when compared to all the preparation necessary for on-screen roles. If you’re looking for professional voice work for your next multimedia project, consider working with the professionals at ProVoiceUSA. We’ve trained and learned from the best in the industry. You won’t be disappointed!